Salters Garage service, repair and arrange MOTs on all makes and models of cars, 4 x 4, motor homes and light commercial. Salters Garage offer a collection/delivery service and while you wait appointments. loan cars are available subject to pre-booking. Salters Garage offers our customers service levels and Motor engineering skills of the past with diagnostic technology and efficiencies of the future. Salters Garage offers the customer service levels and Motor engineering skills of the past with diagnostic technology and efficiencies of the future. 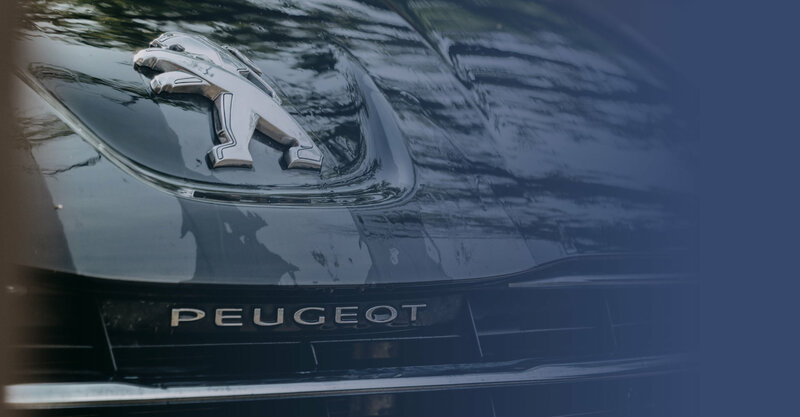 We have over 50 years experience of working with French cars and we use dealer equivalent Peugeot/Citroen diagnostics. A family run business situated in Ottery St Mary. The team pride themselves on their extensive knowledge of all French Cars. 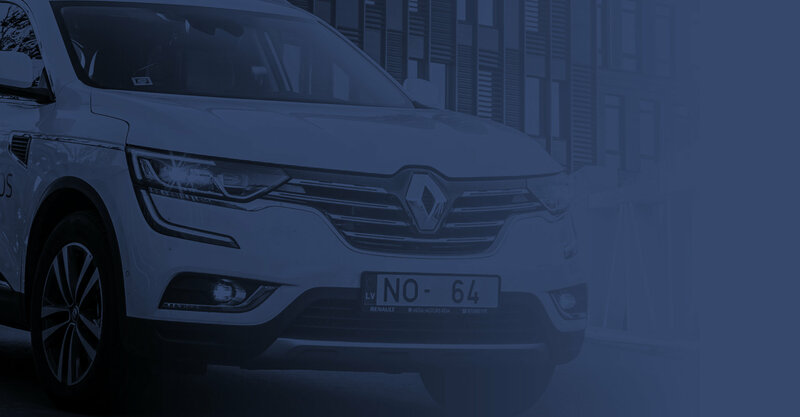 If you would like to book your vehicle in we can offer the highest quality service and competitive prices in the Ottery area. Copyright ® Salters Garage. All rights reserved.